PUBG: Good or bad for youngsters? Gaming has always been an integral part of the social life of human beings. People used to play in fields but then came the wave of video games. They were mainly in the form of PC and console games, but due to modern technology, our smart mobile phones are enough for us to play complex video games. 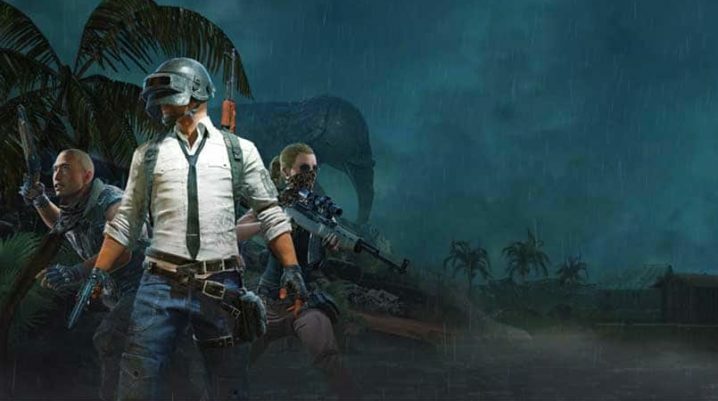 A game that has created a sensation around the world is PUBG or Player Unknown’s Battlegrounds which was first released as a mobile game back in February of 2018. It is a game belonging from the ‘Battle Royal’ genre which is still fresh and people can play it with ease by PUBG pc download as well as mobile, PS4 and Xbox one. But recently a lot of questions have come up about the negative and positive sides of PUBG. Most people think that the game is detrimental for the young population of the world. We think that every video game has both sides. So, here we will mention some good and bad points of PUBG. Quick decision making: The whole idea of PUBG is to survive till the end amongst the 99 other players who are playing along with you. The player has the motto to win and they will need to take decisions in a jiffy if they want to stay alive till the end. Helps make new friends: In PUBG there are duo and squad modes where you can actually play with other people who are also participating in the game. Many youngsters converse with the other players and form a friendship in the process. Refreshing: PUBG helps the youngsters to stay refreshed and stress-free as they generally play it during their free time. You can also set the best PUBG wallpaper for your PC or mobile to make look cool. Presence of Violence: We have to agree on the point that PUBG is a violent game and the players see it very quickly. In the game, you need to kill your opponents to be the last one surviving inside the circle. Highly addictive: It is very easy to get addicted to PUBG. This can influence the youngsters and hamper their studies if they aren’t in control. They may find it problematic to concentrate on other things once they become PUBG addicts. Players can become lazy: To concentrate on PUBG one needs to sit idle in a place for long periods of time. Players also often play back-to-back matches. This can make them lazy over time and cause back problem. Causes harm to sleep and the eyes: Youngsters need to take care of their health but if they constantly play PUBG, then it can hamper it. The game demands constant attention on the screen which can affect the eyes and the bright screen can reduce one’s sleep. In conclusion, we can say that PUBG as a game isn’t inherently bad for youngsters. It can actually work as a much-needed stress buster. But they should definitely be in self-control as too much of anything can disrupt normal life and cause harm to them socially. So, parents should keep an eye on their children if they are involved in playing PUBG.